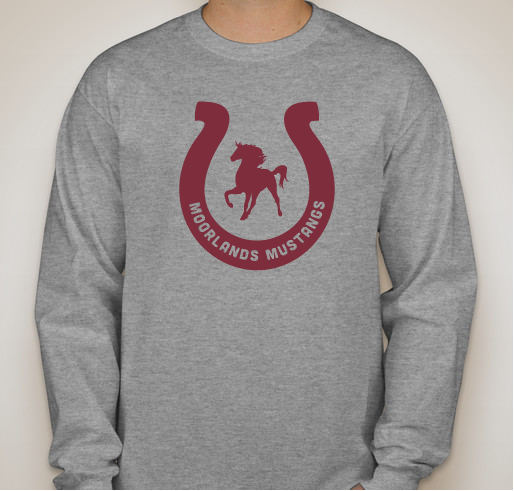 Get your Mustang Wear to show your school spirit and support Morrlands PTA! 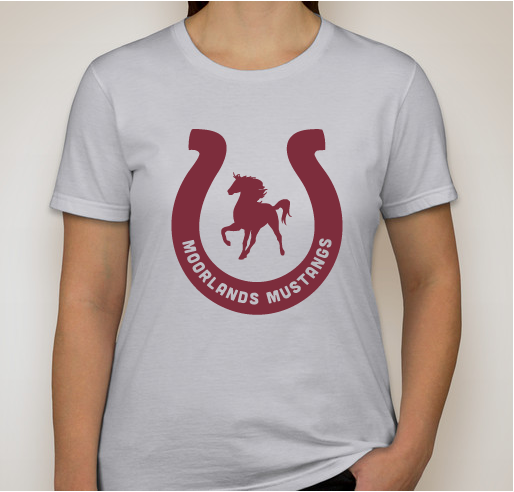 All funds raised will go directly to MOORLANDS ELEMENTARY PTA . 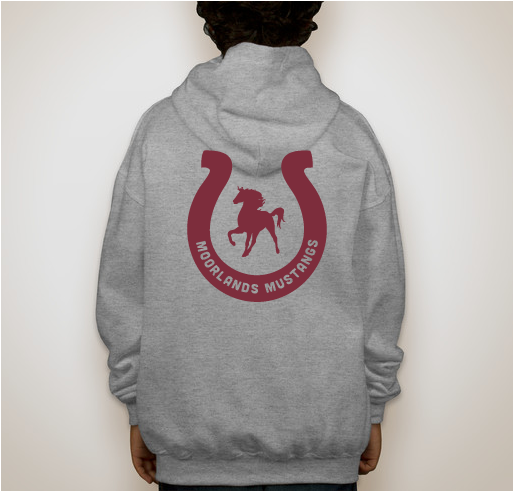 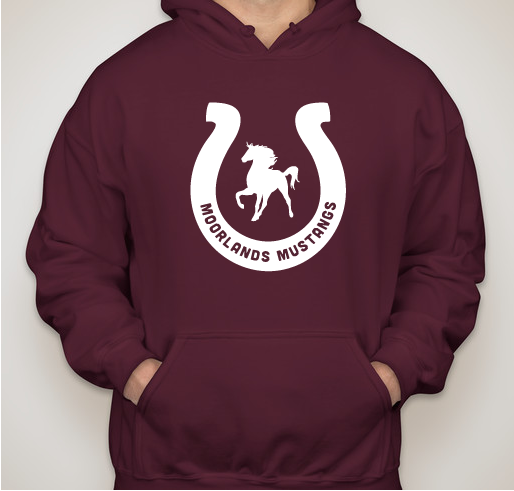 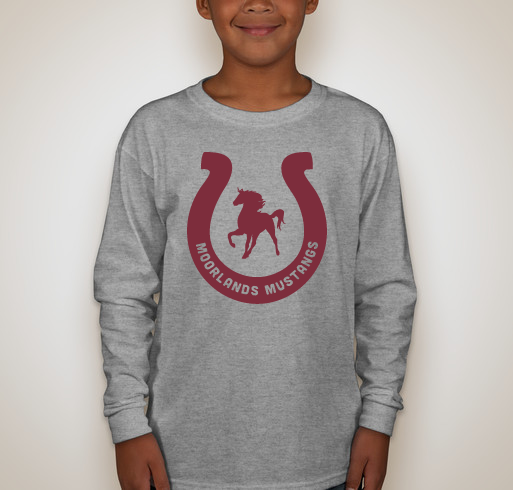 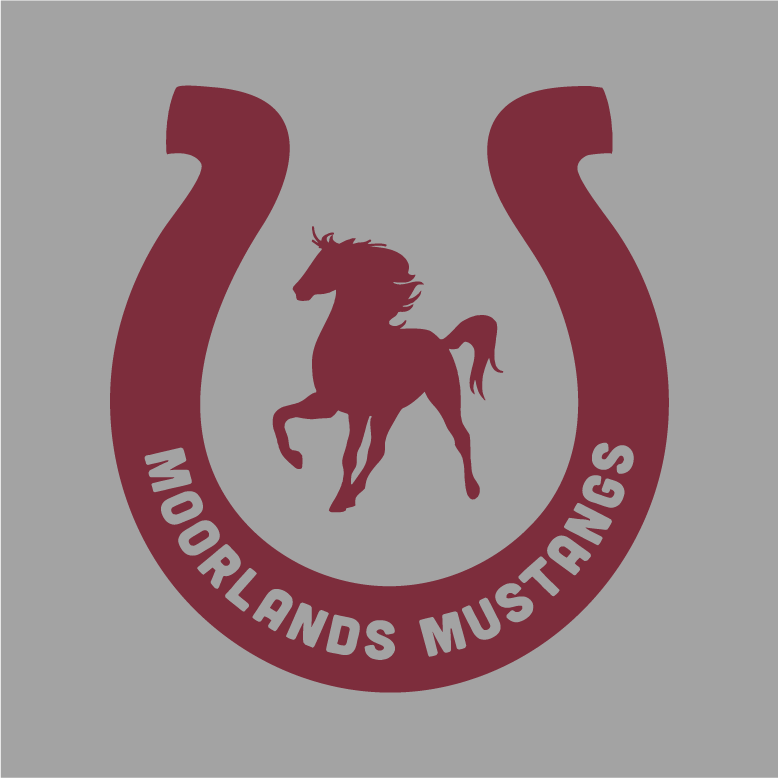 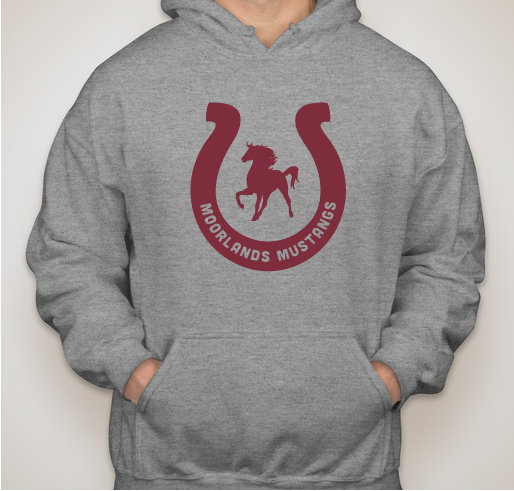 Share Why You Support "Moorlands Mustang Wear"